Want to see all the technologies used by mobilescout.com? 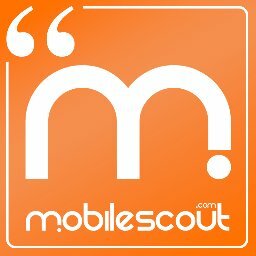 MobileScout.com is the reference website about new technology , the site offers news, tests, buyers guide, our exlusive price comparison service and the most complete and accurate database with technical specifications of the phones on the market. For a quick look at additional technographic info on mobilescout.com or any domain on the web, download our Chrome Extension. Check out our help article to see how Datanyze Insider can help you.